In November of this year (2018) the History Club commemorated all past pupils who were involved with the First Worl War. This was done as part of one of the clubs entries to this year’s Heritage Awards. 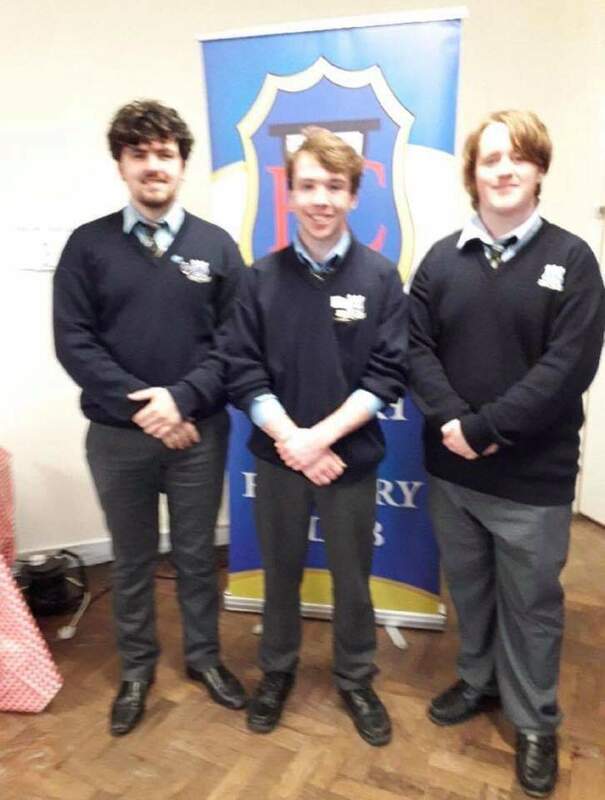 The project by Ciarán Murphy, CoreyMuyrphy and Shane Carroll focused on Cork during WWI and throughout their project, they discovered names of past pupils who were involved with the conflict. 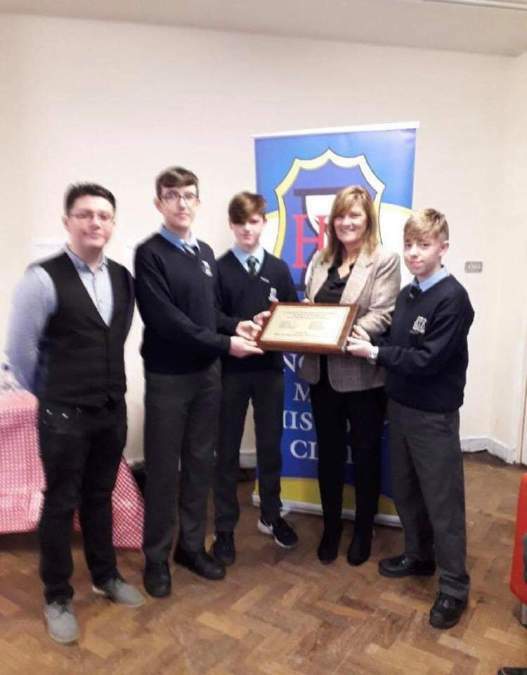 The boys then organized an event to celebrate these peoples lives and many thanks to Mrs. Coleman and Mr. Ryan for helping with the organizing of what turned out to be a lovely event with the boy’s parents being invited to attend also.